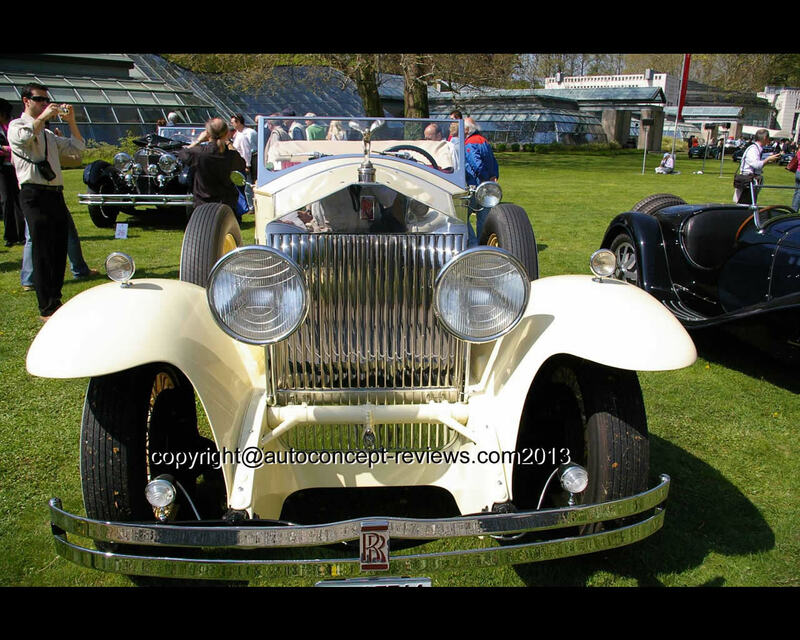 This Rolls Royce Phantom I Springfield Roadster 1932 was manufactured at American Rolls Royce factory in Springfield, Massachusetts. More than a thousand Rolls Royce were indeed manufactured in the United States when import duties were a serious disadvantage for the company'position on the American market . 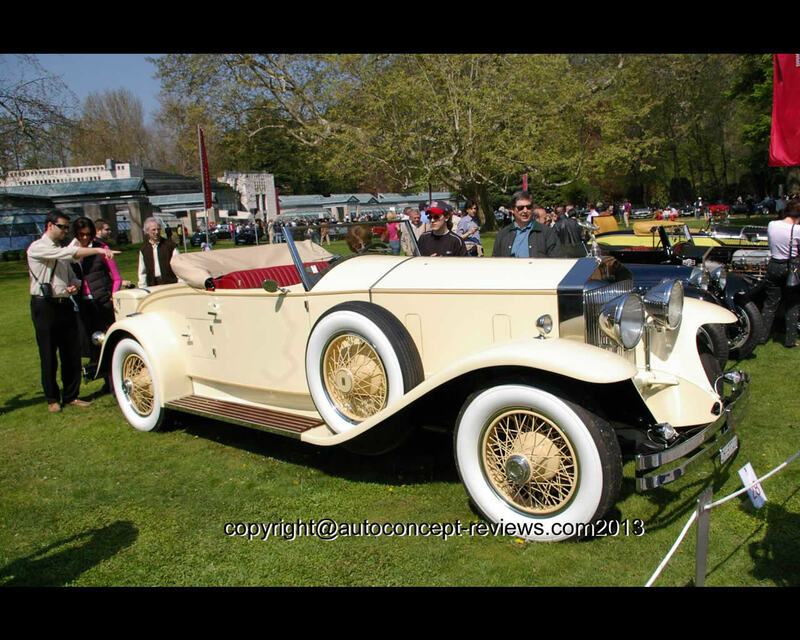 It was an opportunity for American coachbuilders to prepare some exceptional automobiles. 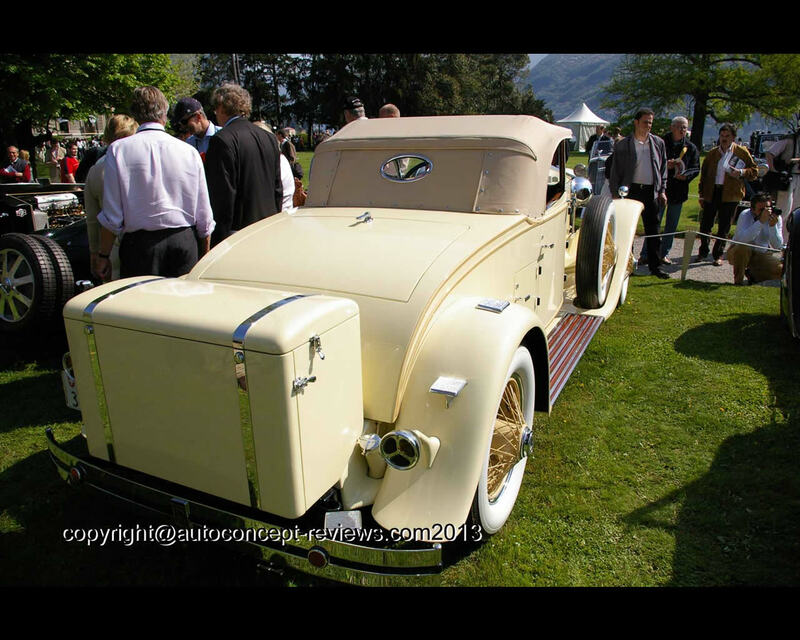 It was a time when customers purchased chasssis and mechanical components to the manufacturers and ordered a special body to a specialized coachbuilder.The engine is a 7.688 cc six cylinder unit. The bodywork was prepared by Brewster. The car was delivered to Mechanicsville N.Y. in 1932, where it remained until the 1960s. It underwent comprehensive restoration from 2001 to 2006. I twas presented at Villa d’Este Concorso d’Eleganza 2006 by Alexander Bäggi from Switzerland.